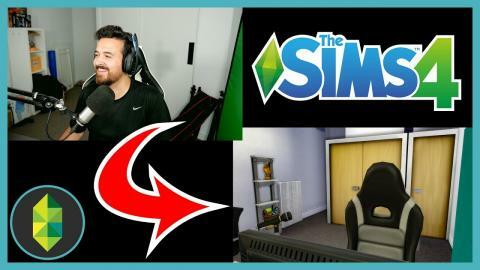 Elgato hooked me up with new lights, so I figured I should try and build my office in The Sims 4, spoiler, it's the best room build you've ever seen! 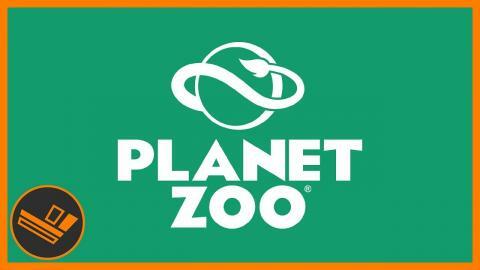 From the team that made Planet Coaster, they've just announced they're working on Planet Zoo, building and running your own zoo! 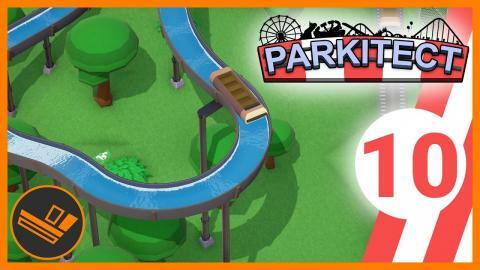 The park is coming along well, it's making money, and people are loving it!